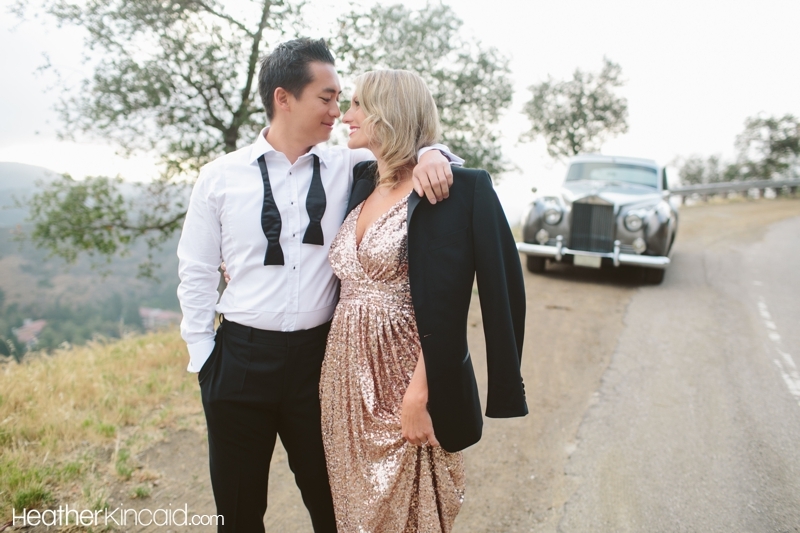 This is what happens when you mix a gold sequin gown with a vintage Rolls Royce and a call time before sunrise… I love my job. Many more images (too many) from this shoot coming soon! Happy Memorial Day weekend, everyone!